We replaced existing coal fired boiler plant with 3no natural gas condensing boilers. This included supervision of asbestos removal works. 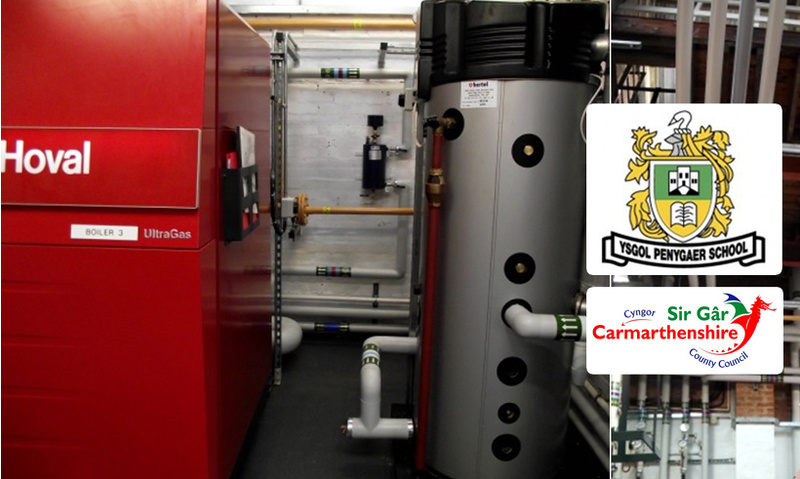 The boilers were controlled by an intelligent BMS to optimise performance and efficiency. We also replaced cold water storage tanks and hot water generation plant.